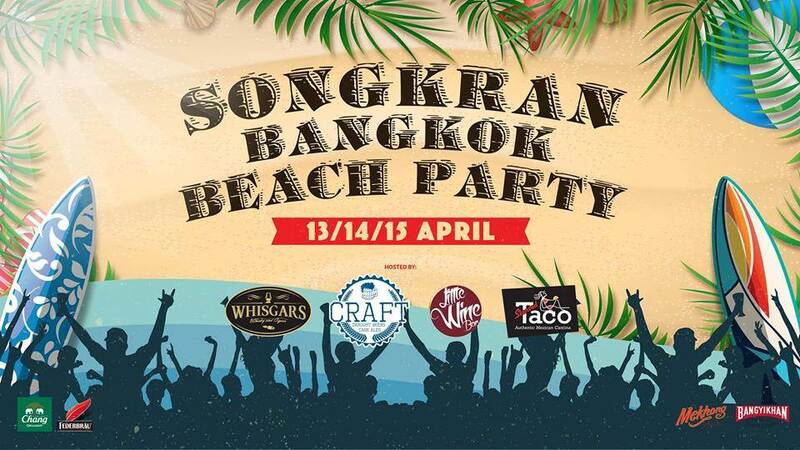 From 13th to 15th April, come join the celebration from 2pm until late for that beachy street festival vibes, right in the middle of Bangkok. No entry fee. The venue will be alive with a multitude of live performances and music entertainment – ranging from sand sculptures show, fire dancers, DJs and live bands. 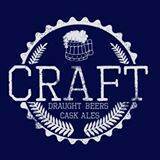 Cool your body and feed your soul with the largest selection of craft beers, cool cocktails and refreshing Mexican and Thai dishes and a variety of pizza, burgers and sandwiches to share with friends. Come and spend a day or two with us this Songkran for the ultimate fun-filled good time! !